Every summer EUROCALL organises a major research conference, gathering CALL scholars and practitioners from throughout Europe and from all over the world. 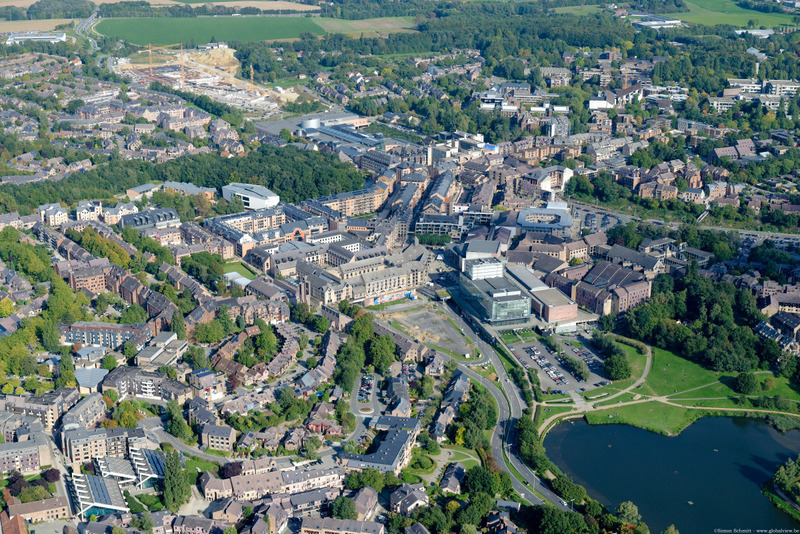 EUROCALL2019 will be held at UCLouvain, Louvain-la-Neuve, Belgium. The 2019 conference theme is CALL and complexity. We will collectively embrace the challenges expressed through the theme: the complexities of languages as such, the complexities of learning and teaching languages, and the added complexity that comes with doing so in technology-mediated contexts. We look forward to discussing all of these with the EUROCALL community! We welcome proposals from researchers and practitioners working in CALL in any areas relevant - but not restricted to - the proposed conference thematic strands. The conference language is English and all proposals for Papers, Symposia, European Projects, Workshops and Posters should ideally be submitted in English.